Hi my lovely Friends! 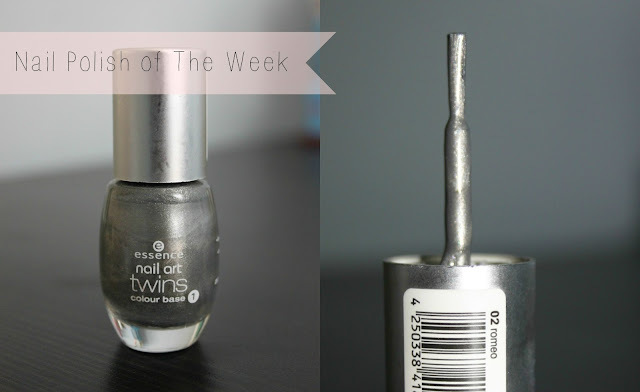 This weeks nail polish is one from the Essence Nail Art Twins collection in the colour 02 Romeo. It's a vibrant shimmery silver colour. I don't know why, but it reminds me kind of the space. The consistence of this nail polish is really liquid. The only disadvantage is that the brush is a bit too squarish but it's alright to apply. 02 Romeo covered perfectly in two thin coats. What do you think about the colour? Do you own similar colours? 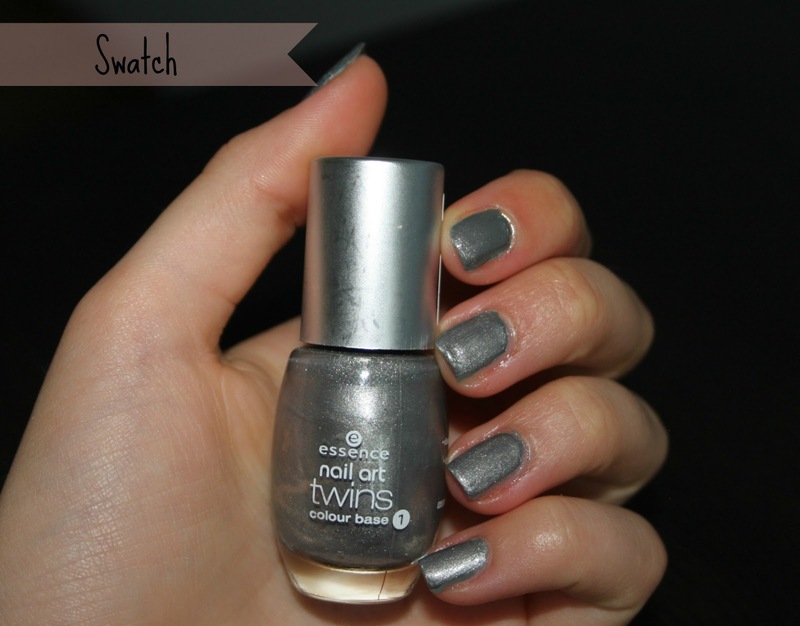 Do you prefer nail polishes with shimmer and glitters or with a cream finish?